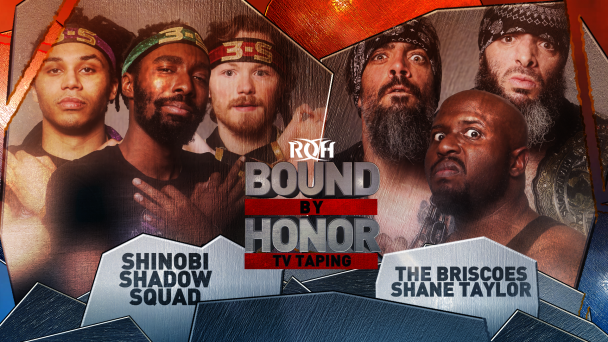 The friendship of Will Ferrara and Cheeseburger looked to be growing and growing as the two became the head trainers of the ROH Dojo together in early 2016 and became a staple of Future of Honor throughout 2016 and 2017. 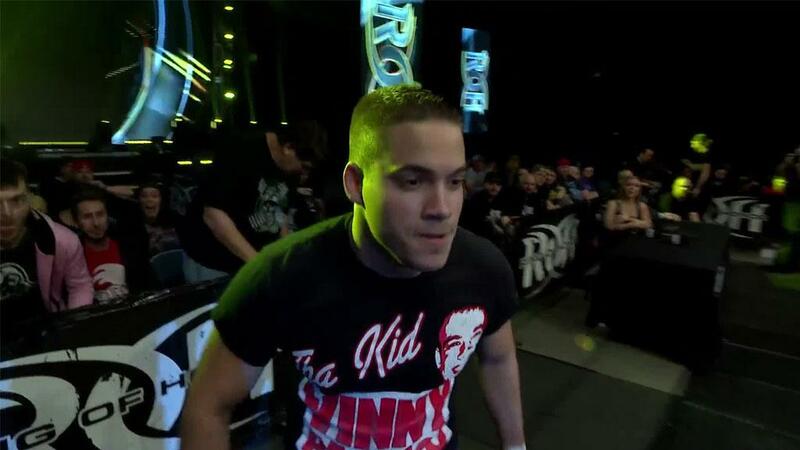 The duo picked up win after win on Future of Honor Fridays before a loss against the then-World Tag Team Champions The Young Bucks in Chicago saw Ferrara turn his back on ‘Burger. Ferrara would go onto find a partner in his road buddy Rhett Titus and the team named themselves The Dawgs. 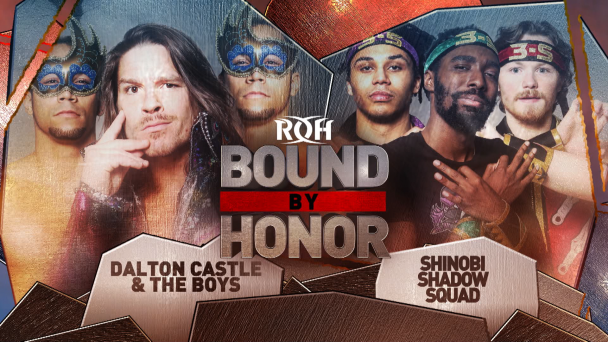 The duo has established a modicum of success while Cheeseburger has promised to find the perfect partner to wrestle them. 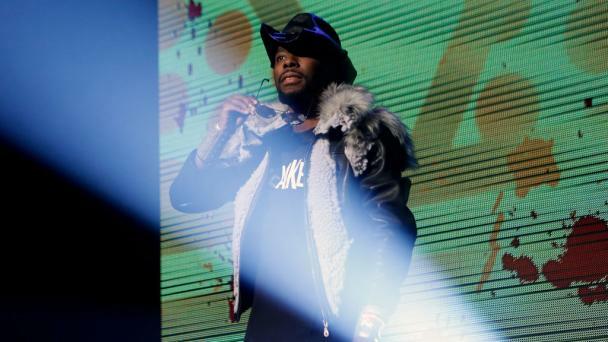 And in Chicago, a city where ‘Burger picked up the biggest win of his career, ‘Burger calls on the man that helped him beat The Addiction at Global Wars 2016 to help put the Dawgs in the kennel! 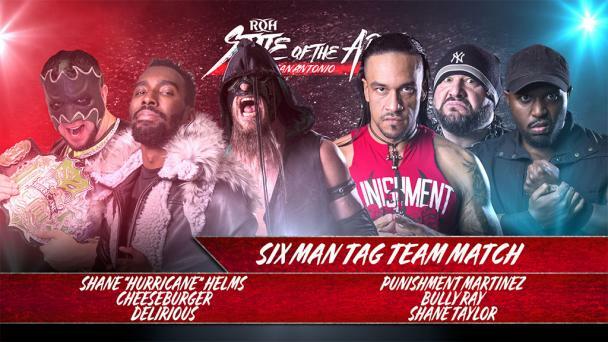 The legendary Jushin “Thunder” Liger returns to Chicago to team with the man he has mentored and taught the Shotei Palm Strike to take on two men that have tormented Cheeseburger for months, The Dawgs! Dating back to the Summer of 2017, The Dawgs have been berating, beating, and ambushing Cheeseburger, but ‘Burger has finally found the perfect partner! 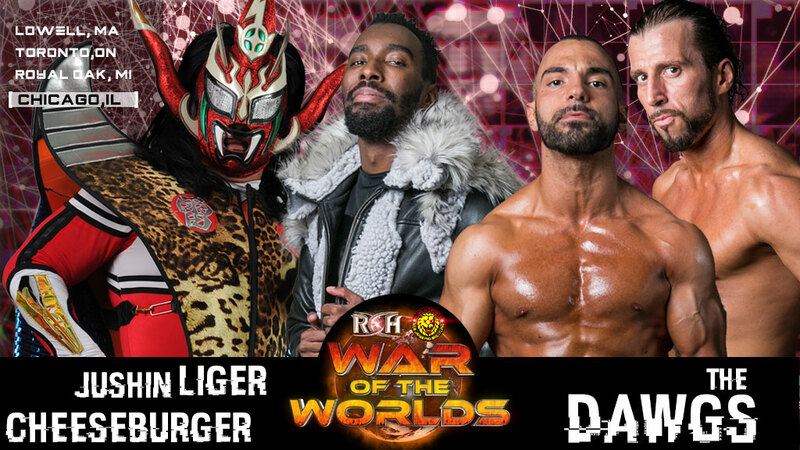 Liger has taught ‘Burger much of what he knows, dating back to a friendship started on the War of the Worlds 2014 tour. 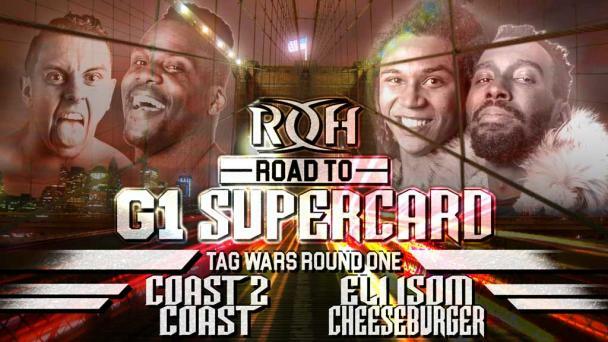 Liger took a liking to ‘Burger while traveling and began to mentor ‘Burger. 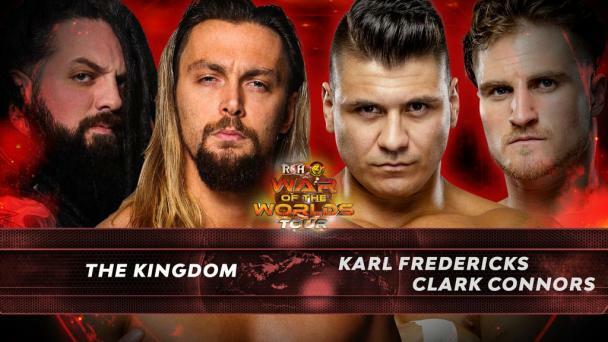 Their friendship has led ‘Burger to his biggest win, a tag team victory over the former ROH World Tag Team Champions The Addiction in Chicago at Global Wars 2016. Will lightning strike twice in the Windy City or will The Dawgs take a bite of the opposition?